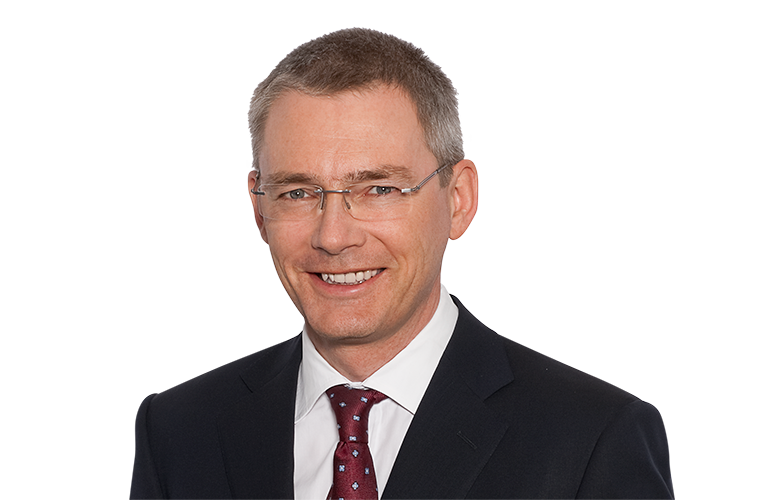 Gleiss Lutz provides comprehensive advice on German and EU food law. We support our clients in the development of new products and advise them on product labelling, marketing and advertising. In the event of litigation, we represent our clients on their receipt of cease and desist letters, in the civil courts, and in the administrative courts. We also answer any complaints from the supervisory authorities. We regularly support our clients in product liability cases and product recalls. We also have expertise in other specific consumer product areas, such as cosmetics, tobacco products, food contact materials, and toys. As a full-service law firm, we integrate experts at the interface of trademark, competition, and patent law as required, and have acknowledged specialists on hand for specific questions, such as questions regarding administrative procedural law or sales and distribution channels. We also advise on issues relating to consumer protection from misleading advertising, the requirements for the use of nutrition and health claims, and the permissibility ofgeographic indications. Clients benefit here from our many years of experience in this area as a legal adviser to major German and overseas companies. In the administrative courts we assist our clients in challenging or reviewing measures taken by the supervisory authorities.